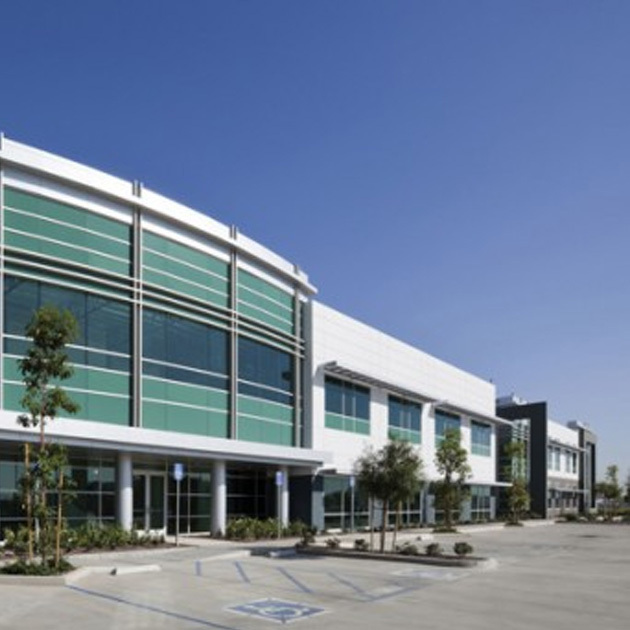 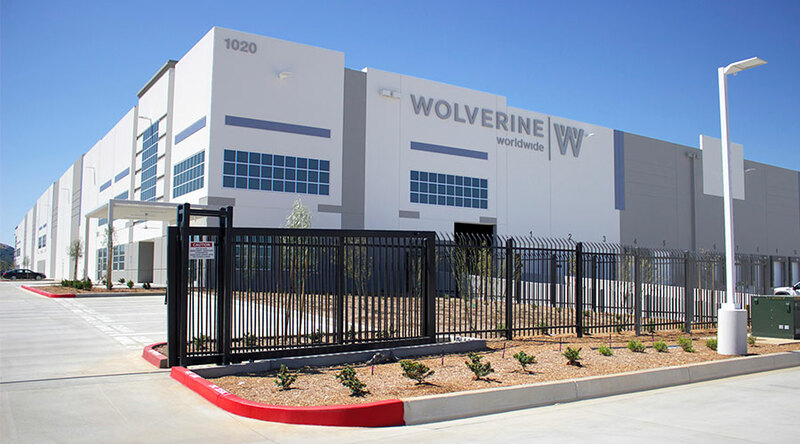 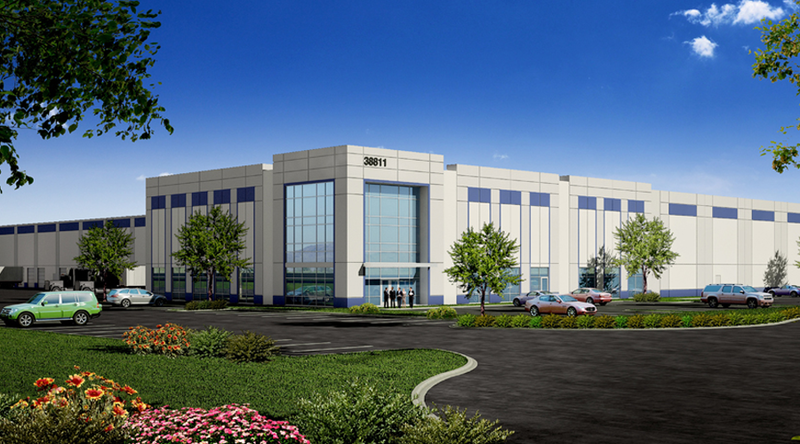 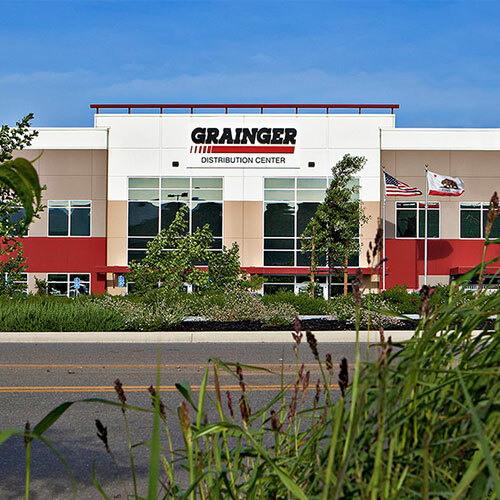 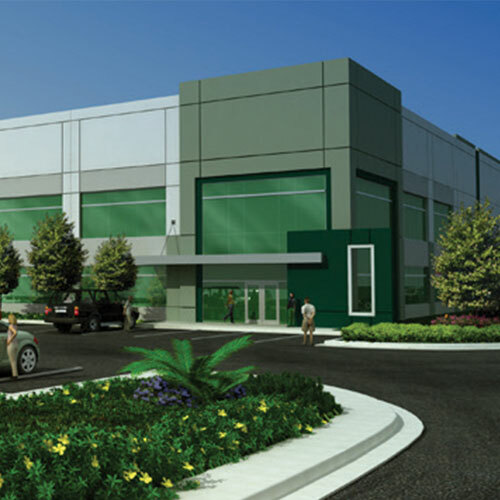 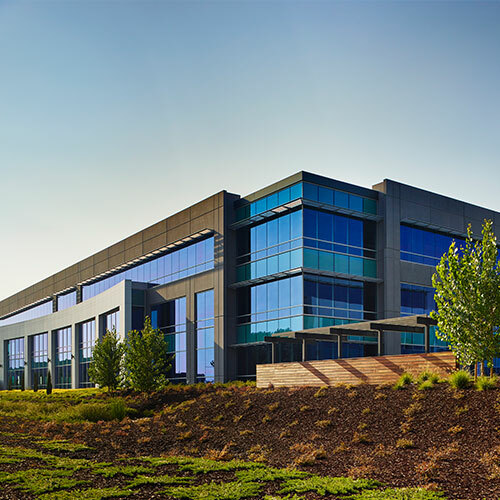 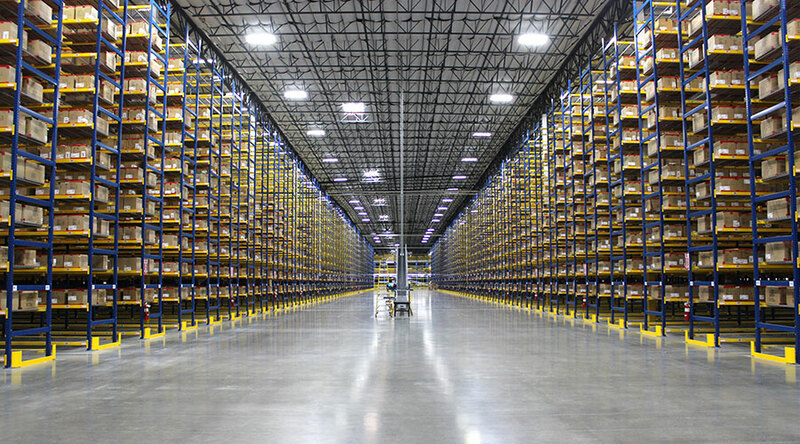 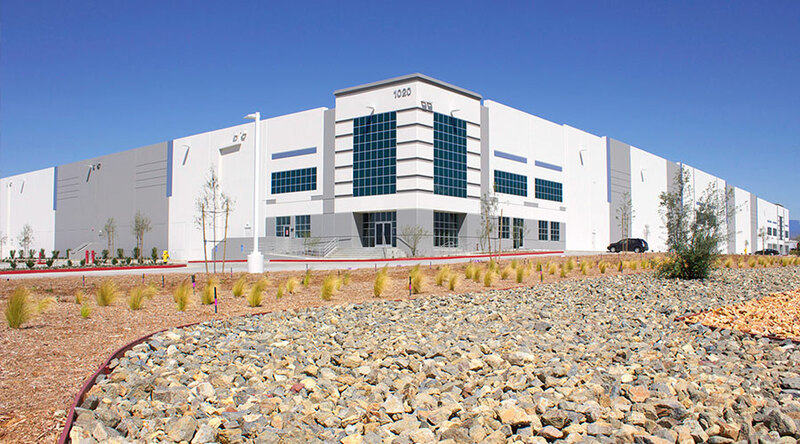 Miyamoto engineered this 720,000-SF build-to-suit industrial tilt-up for Wolverine Worldwide’s West Coast Distribution Center. 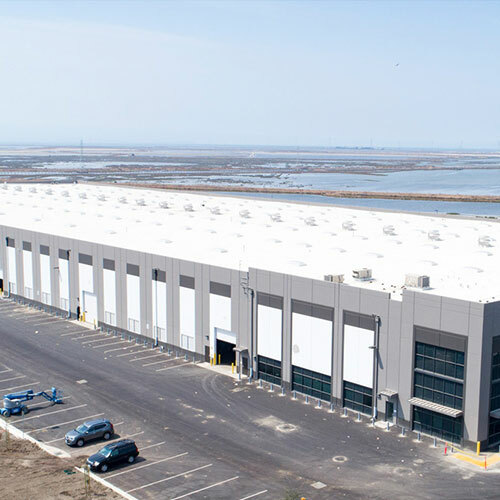 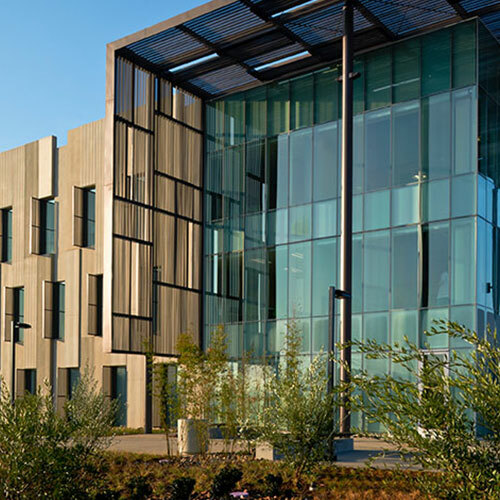 Located on 39 acres in Beaumont, California, the design-bid-build project features 7” Ductilecrete slab, which allows for longer spans between control joints, truss moment frames and clearances of 40 feet. 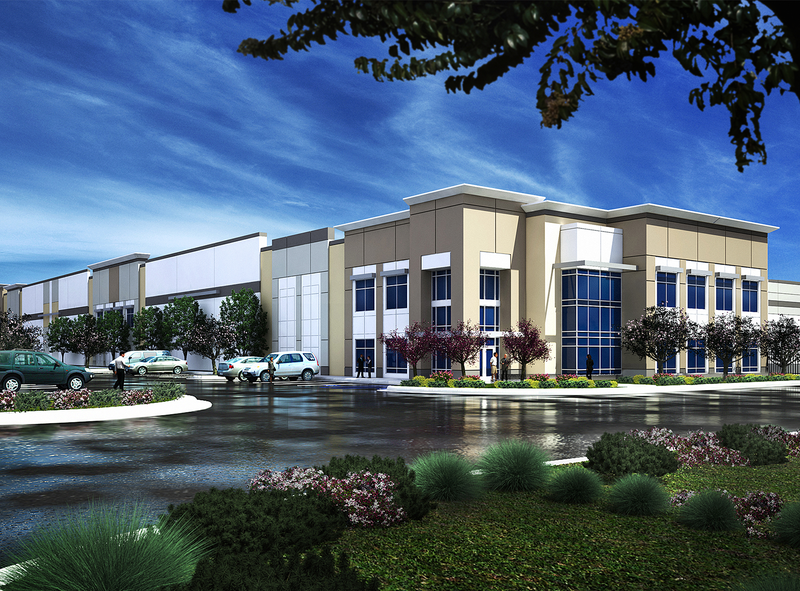 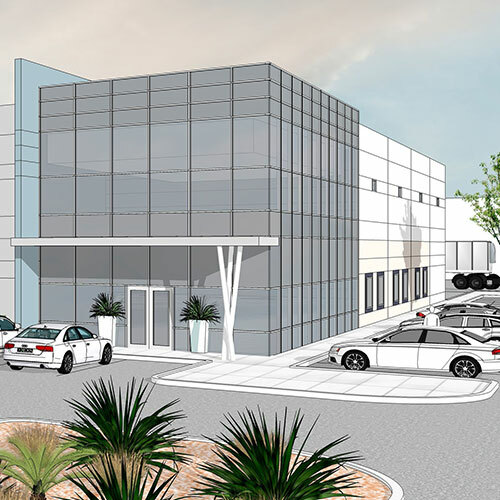 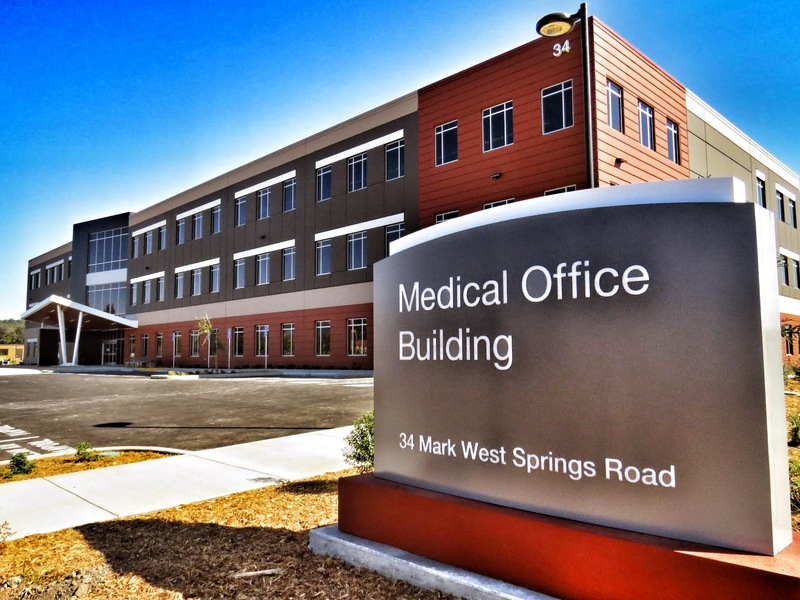 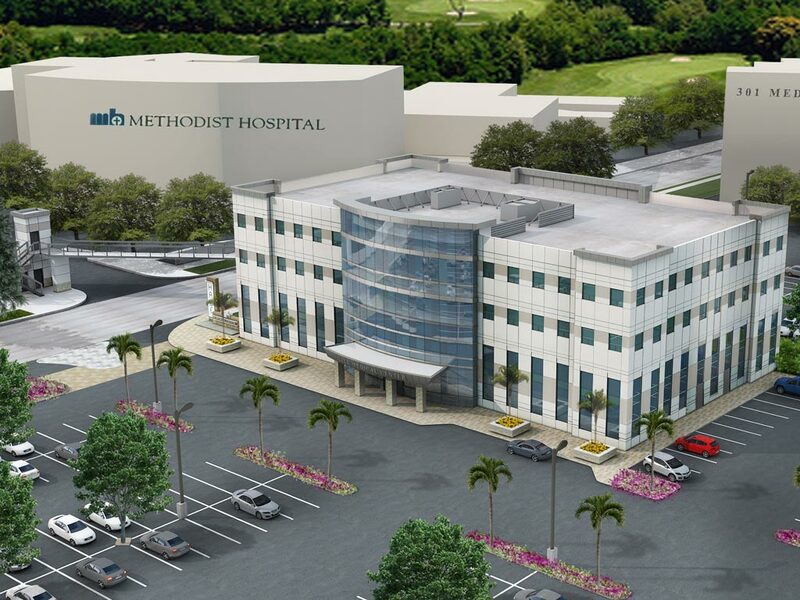 The project’s second phase, a 580,000-SF, single-story concrete tilt-up, has yet to be built. 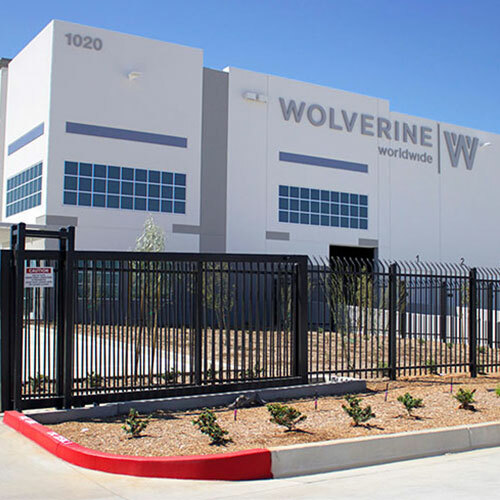 Wolverine is a global distributor of major footwear brands, including its trademark work boots. 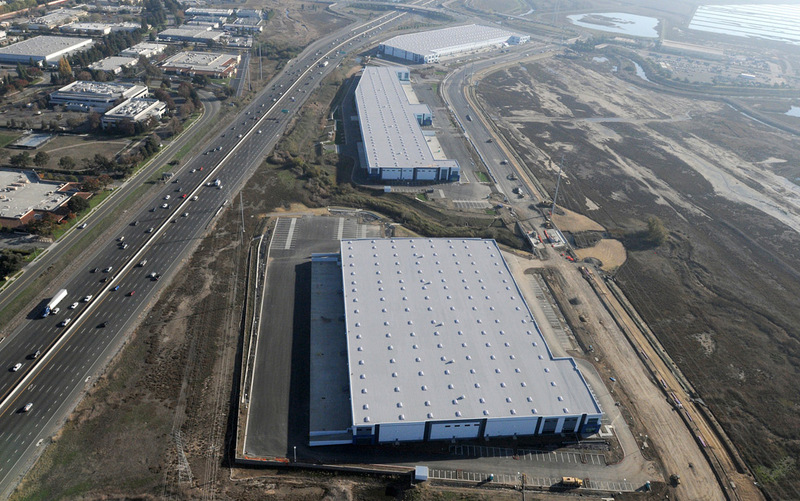 The project is part of the larger Crossroads Logistics Center.